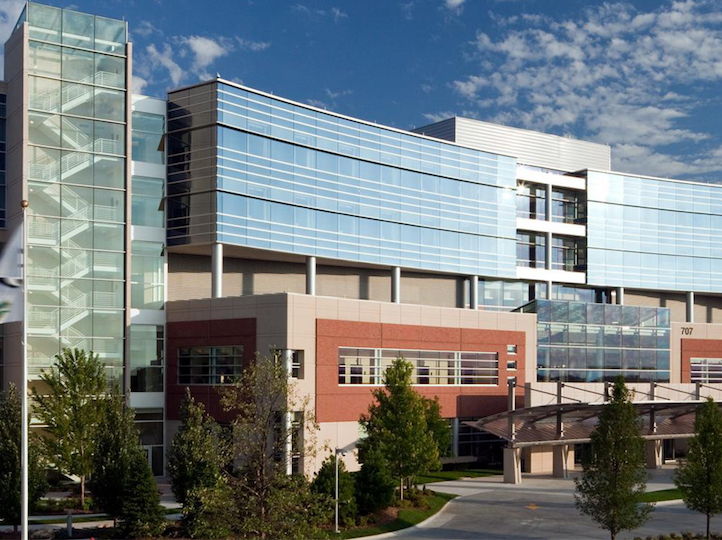 Methodist Health Systems encompasses three hospitals — Methodist Hospital, Methodist Women’s Hospital, and Methodist Jennie Edmundson Hospital — as well as 21 health clinic locations and a nursing and allied health college. 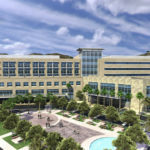 American Direct and AccessNsite are partnering with Methodist to provide a totally integrated enterprise-level safety and security solution for all facilities. 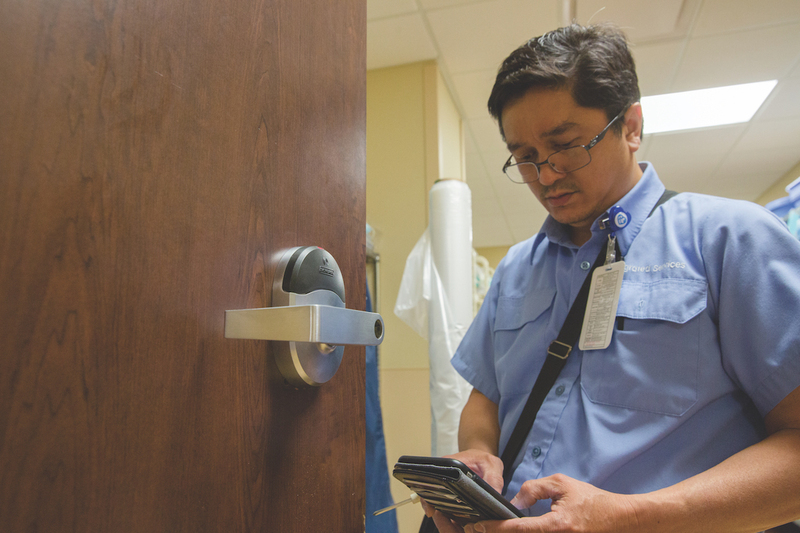 Methodist Health System selected AccessNsite as its access control solution more than five years ago. Since then, Methodist has experienced superior performance and service. As a result, they have expanded their relationship with American Direct and AccessNsite, who now is providing totally integrated 8/28 safety and security solutions total 8/28 integration across the enterprise, including construction, expansion, and maintenance. 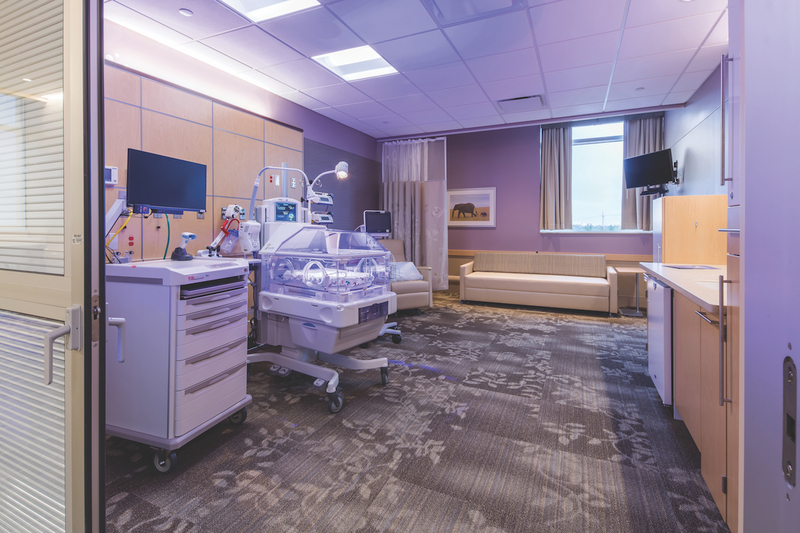 Prior to the utilization of intelligent locksets, Methodist was spending more than $3,000 per opening for access control, due to the wiring and infrastructure requirements. 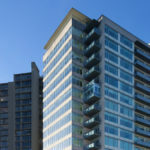 Since integrating intelligent locksets with AccessNsite, the cost per door has dropped to less than $1,000 per opening. This significant cost saving has enabled the system to enhance security and provide more secured openings within their budget.